How well do you understand the GSD? 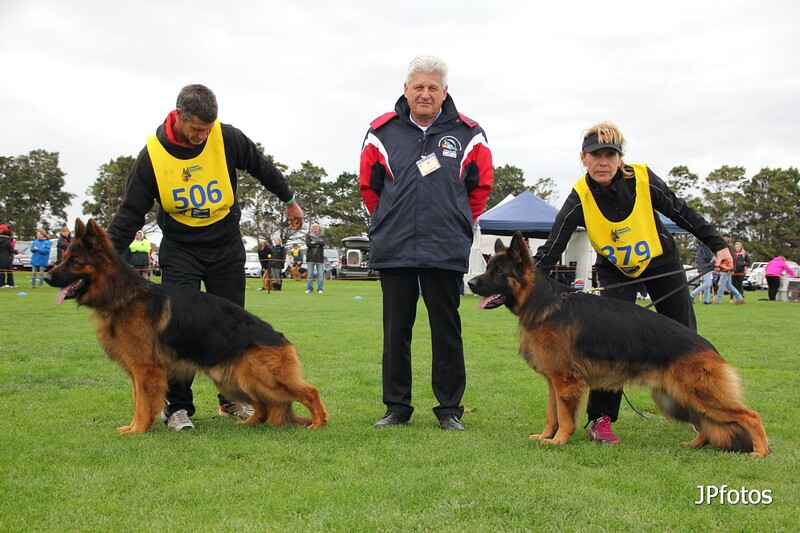 Do you aspire to be a Conformation Judge? 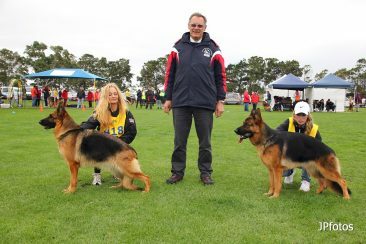 The following link outlines the requirements to become an ANKC licensed Judge which is a requirement to become a GSDCA Specialist Judge. 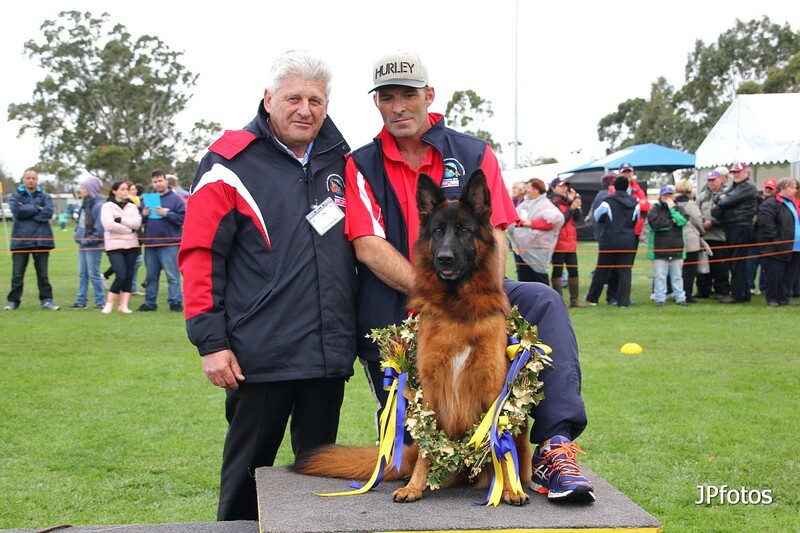 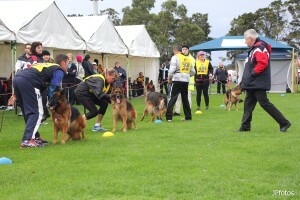 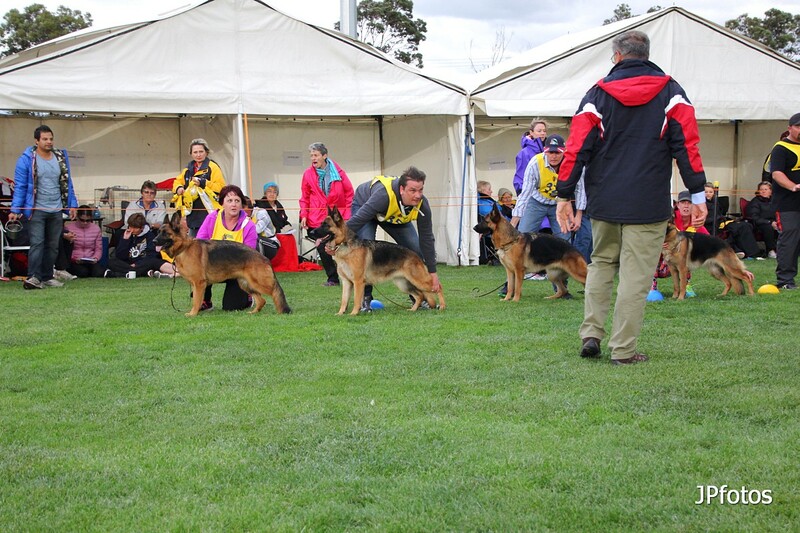 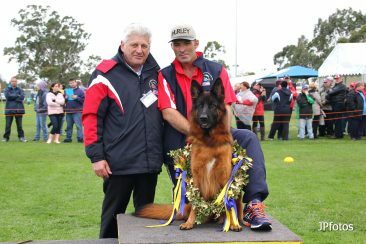 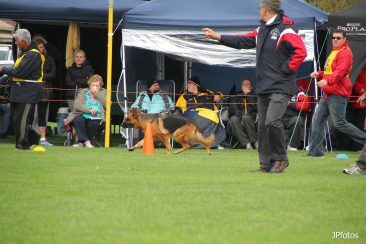 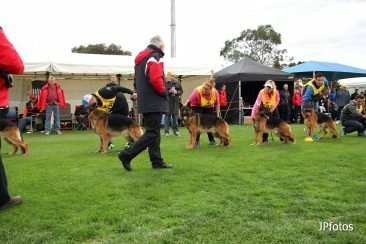 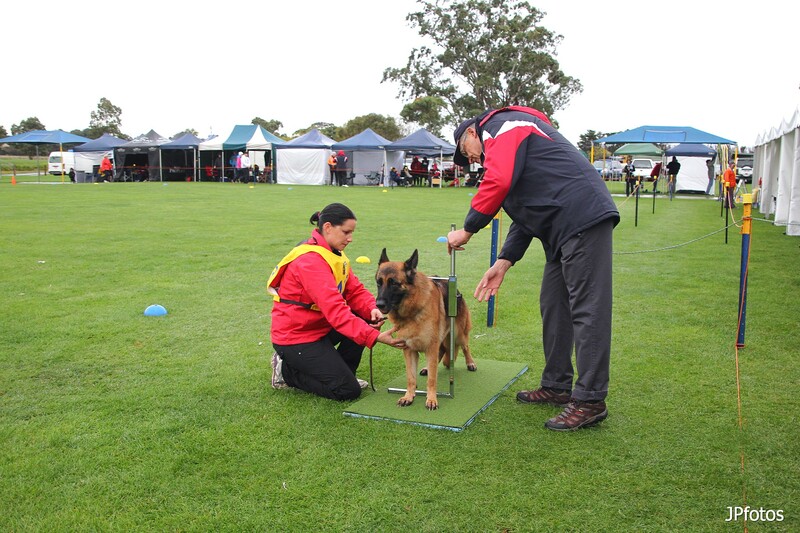 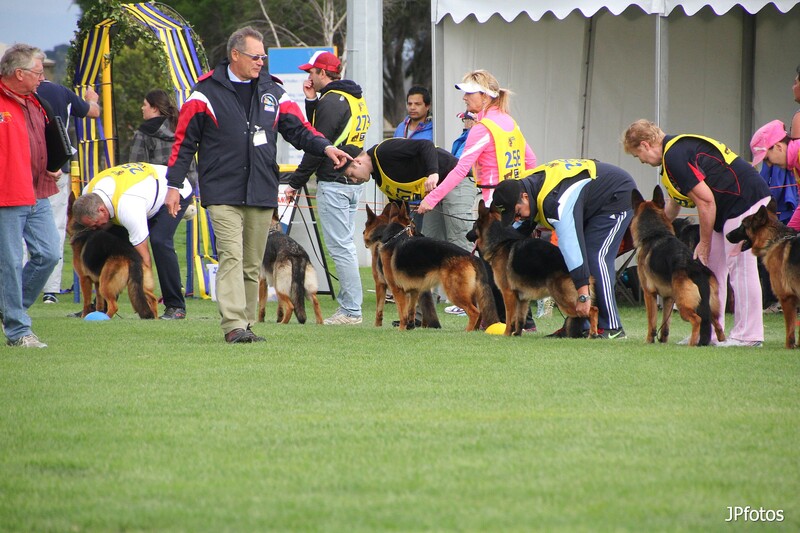 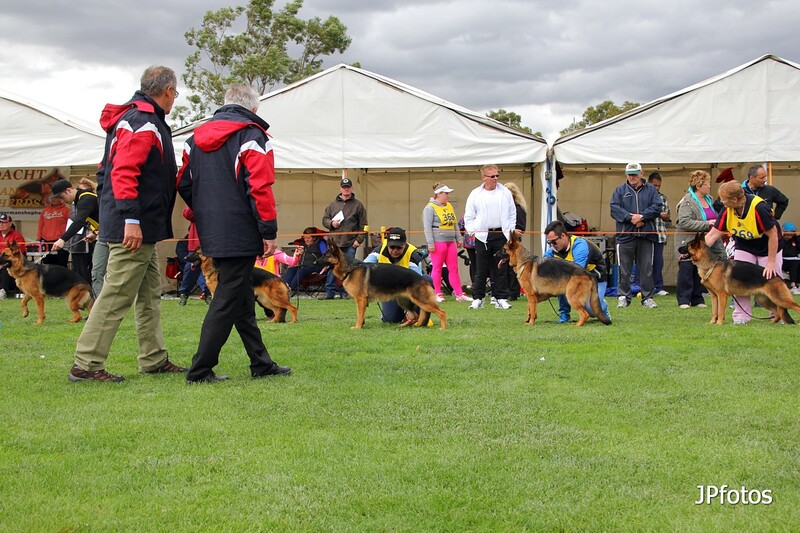 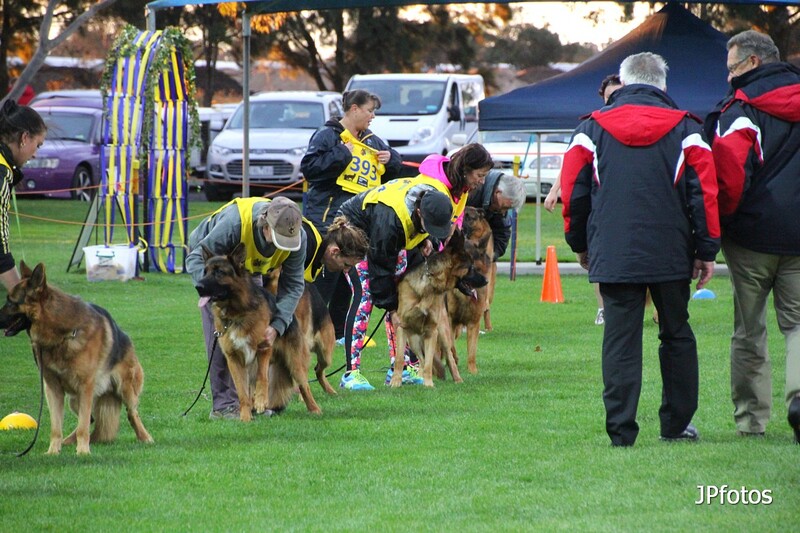 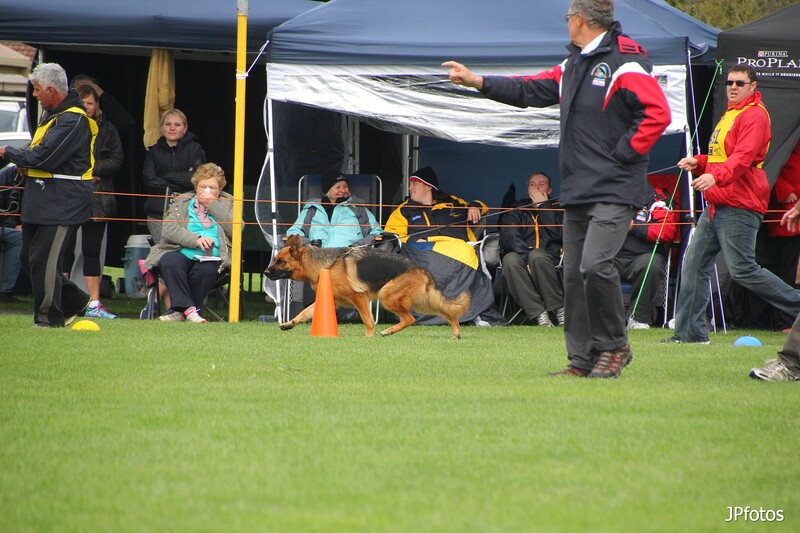 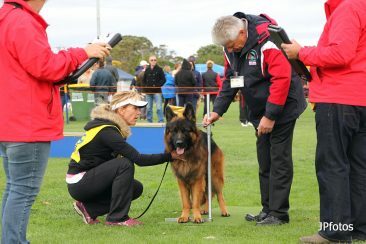 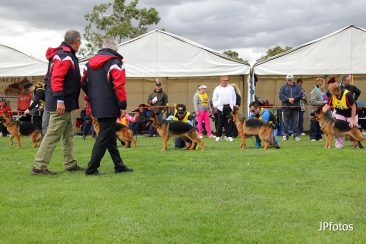 An applicant can enter the training scheme as either a Group 5 Aspirant or German Shepherd Single Breed Aspirant. 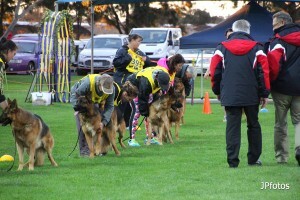 Section 4.1 of the following document is particularly relevant. Do you aspire to be an approved GSDCA Specialist Judge? *images of SV judges Lothar Quoll and Heinz Scheerer in action at the 2015 National.